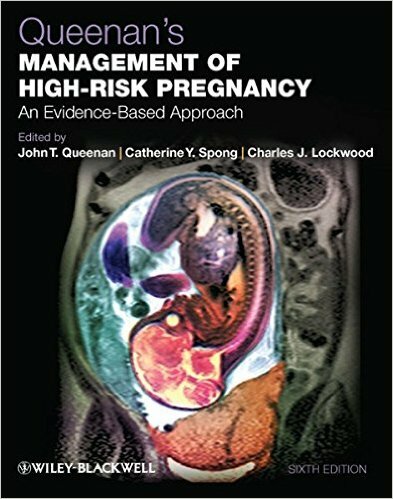 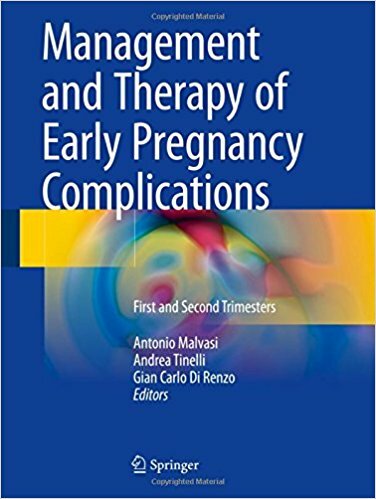 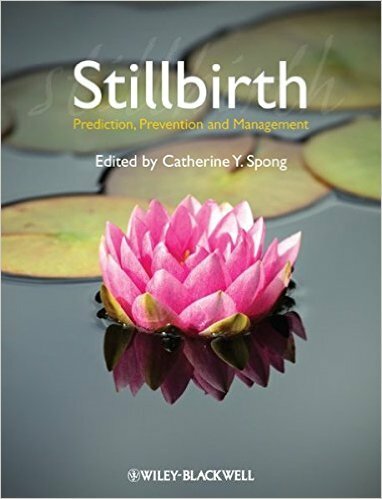 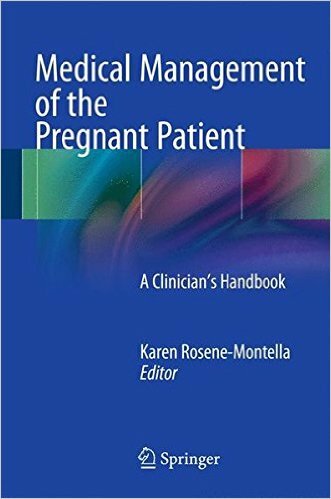 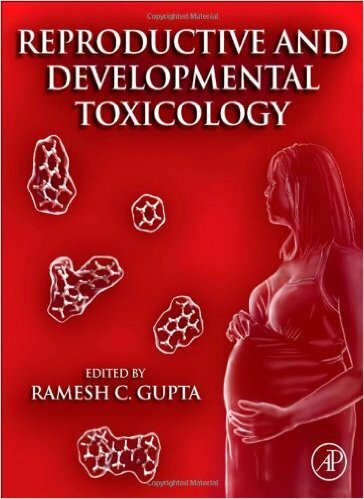 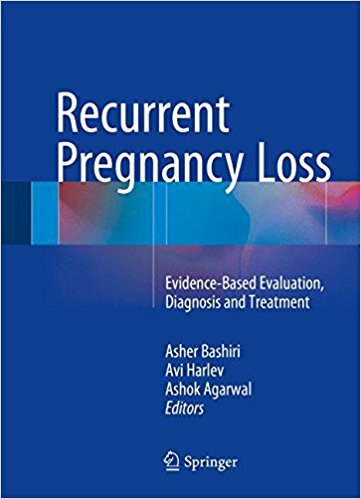 This richly illustrated book draws on recently acquired knowledge to provide the reader with comprehensive, up-to-date information on the full range of obstetric complications that may be encountered during the first and second trimesters of pregnancy. 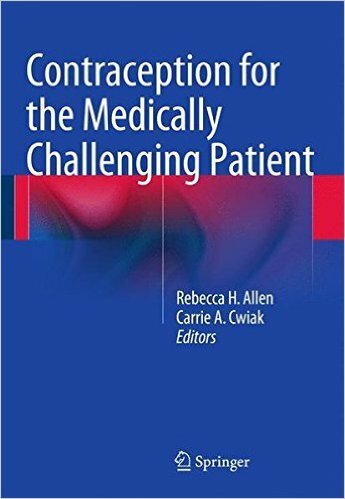 For all complications, including those potentially involved in malpractice issues, risk factors and clinical presentation are described and detailed guidance is provided on the appropriate treatment. 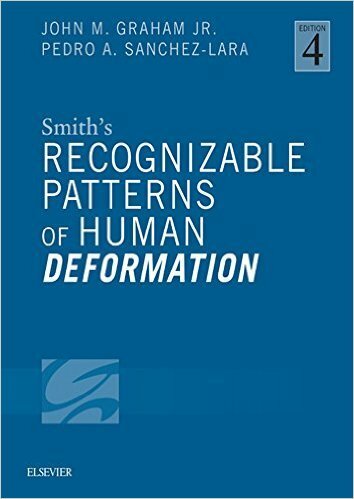 The lucid text is complemented by a wealth of images, diagrams, flow charts, and drawings. 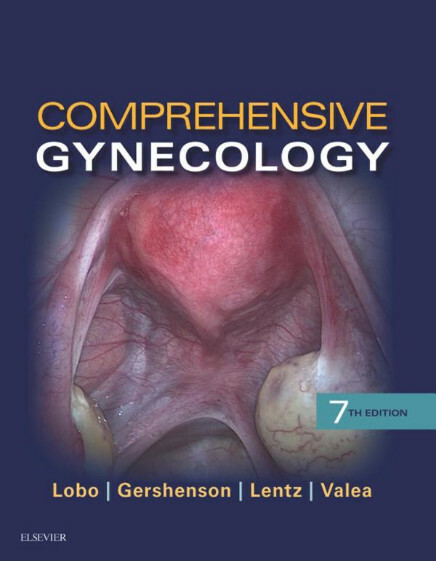 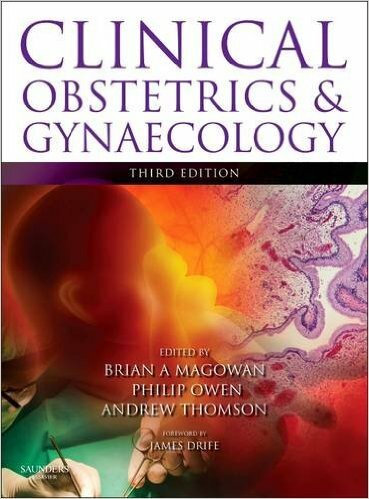 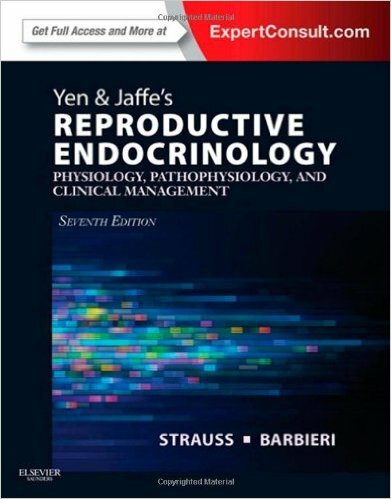 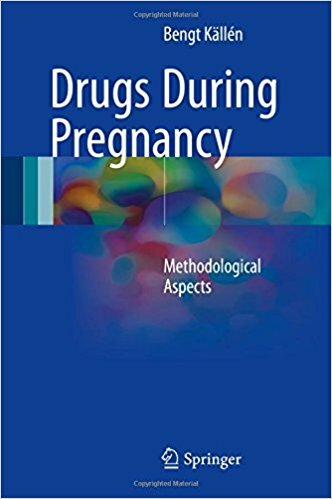 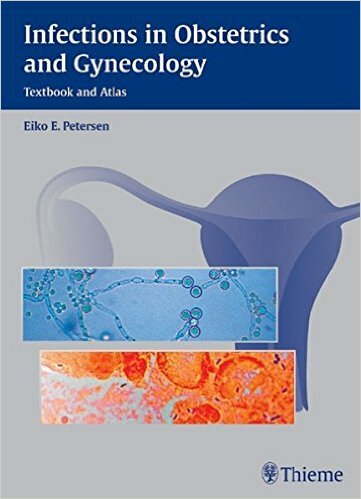 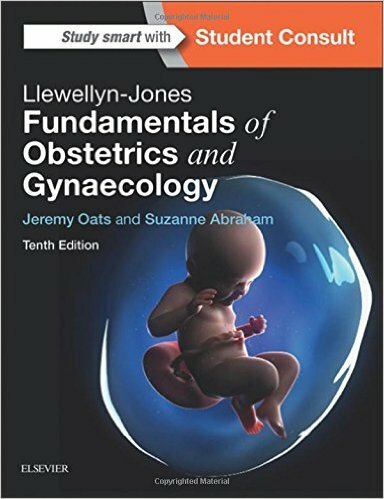 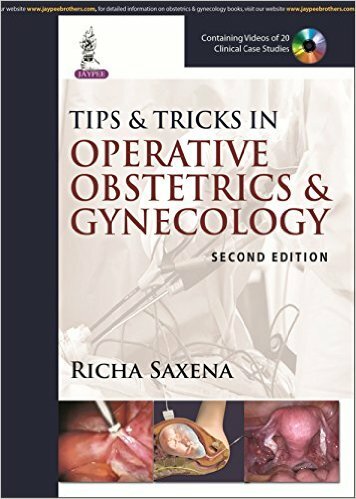 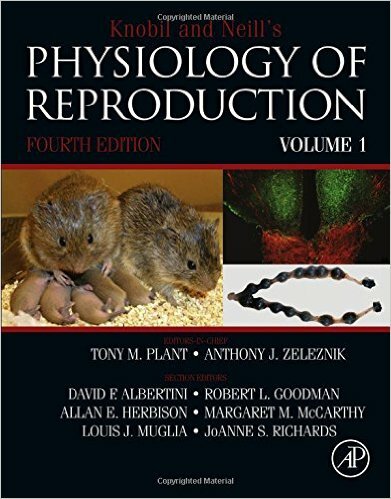 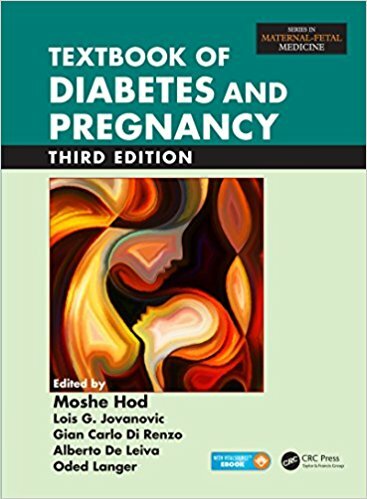 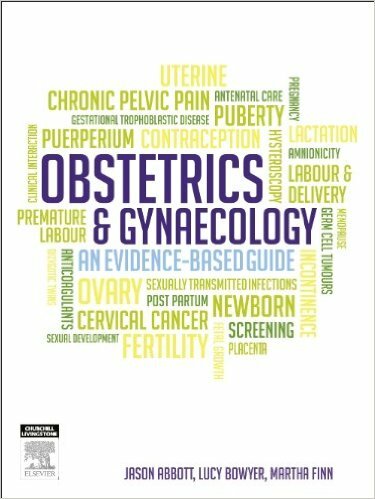 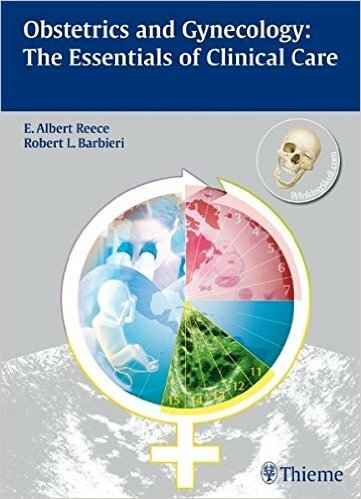 The volume has been compiled in collaboration with a large group of gynecologists, obstetricians and internationally renowned scientists to provide an essential guide. 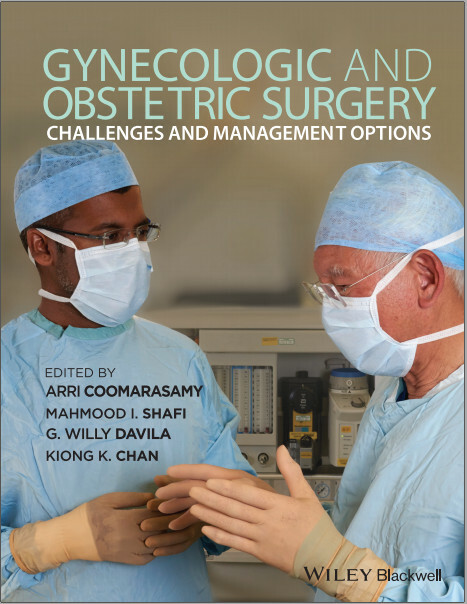 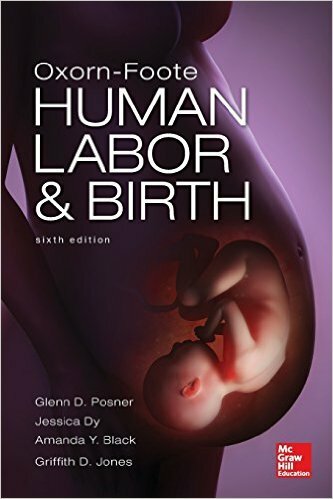 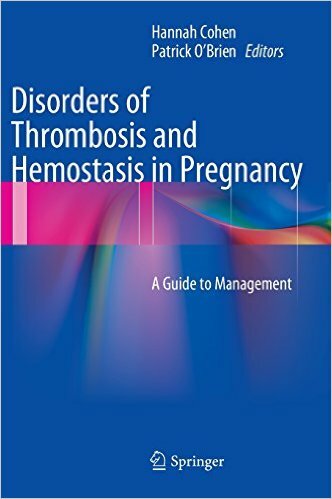 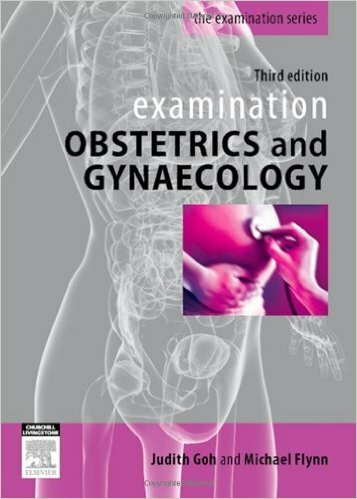 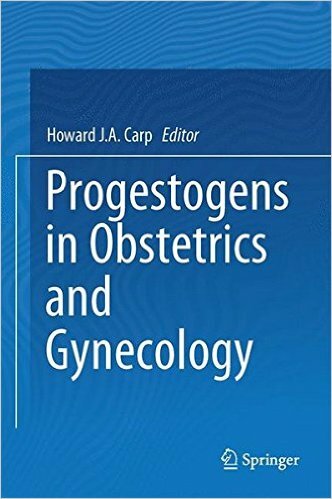 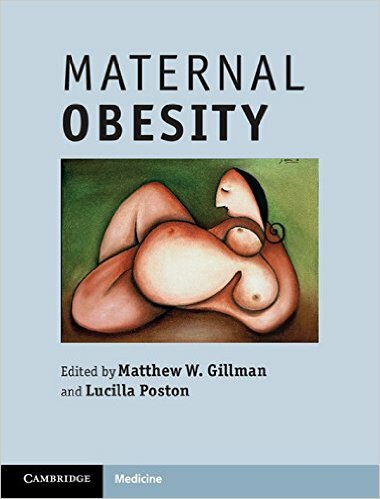 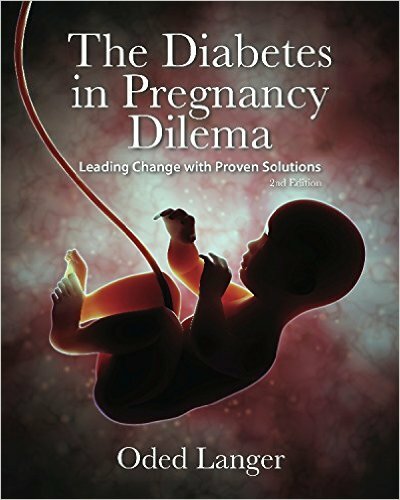 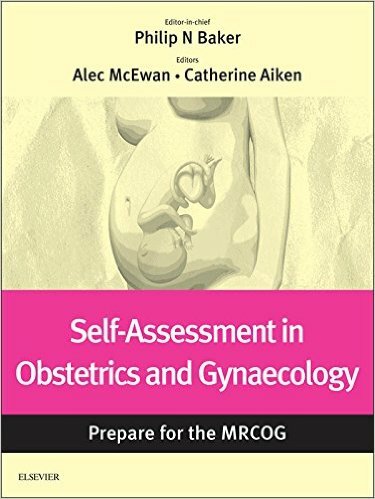 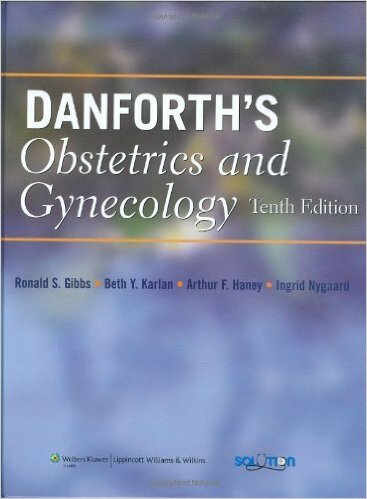 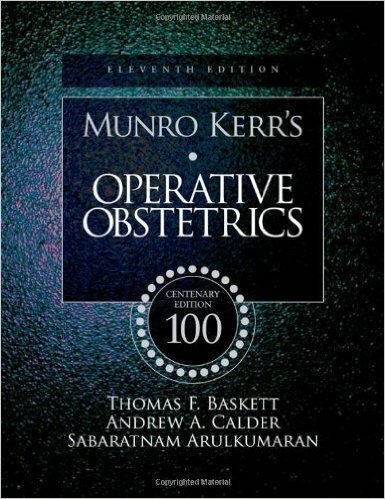 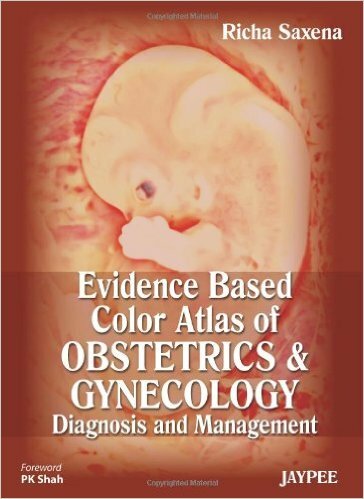 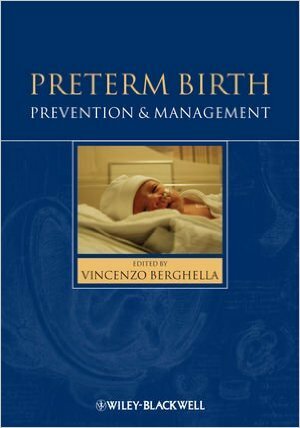 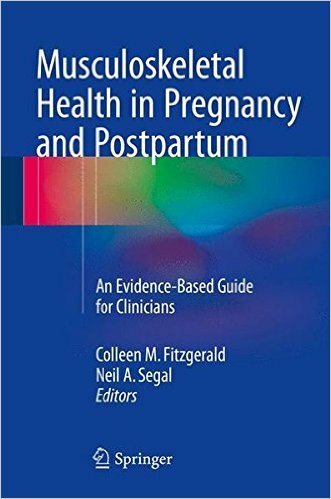 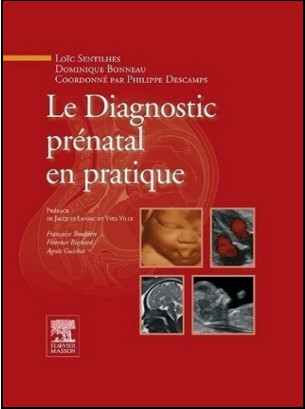 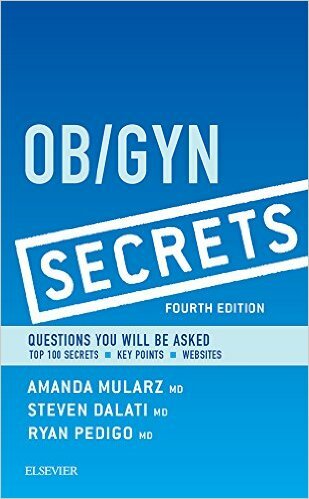 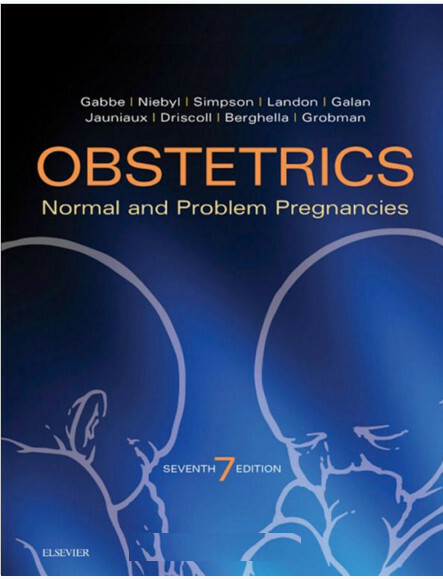 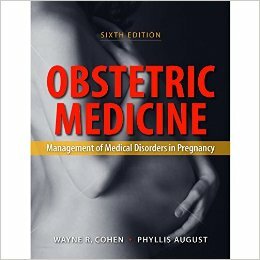 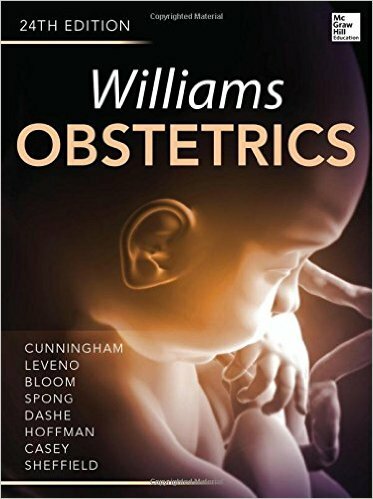 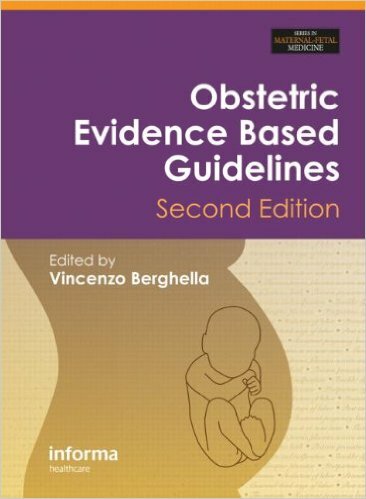 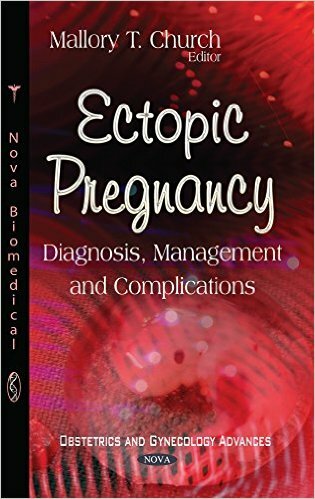 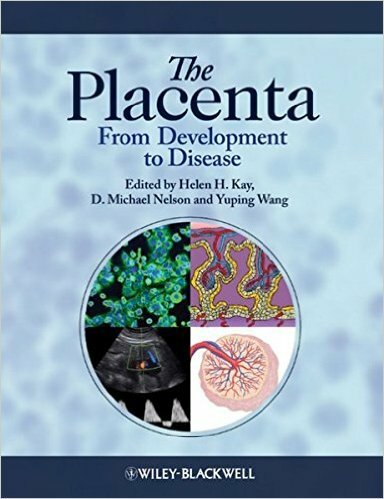 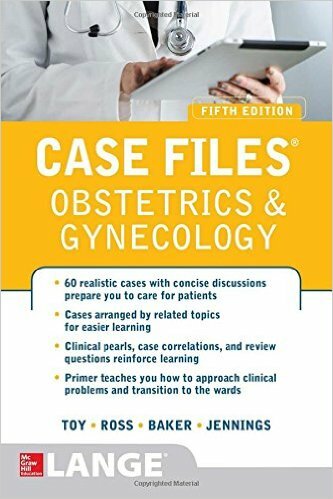 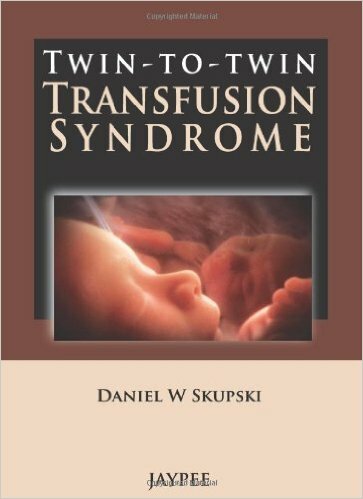 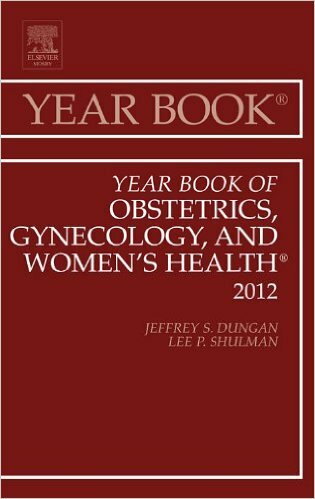 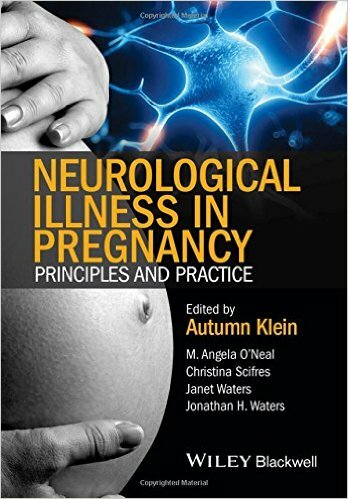 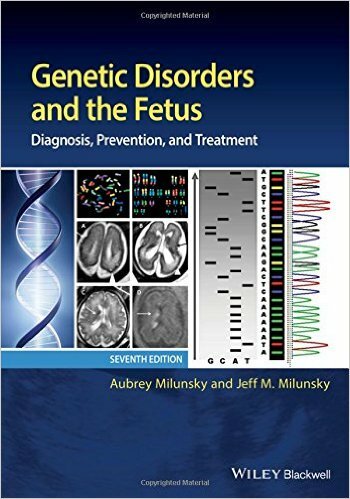 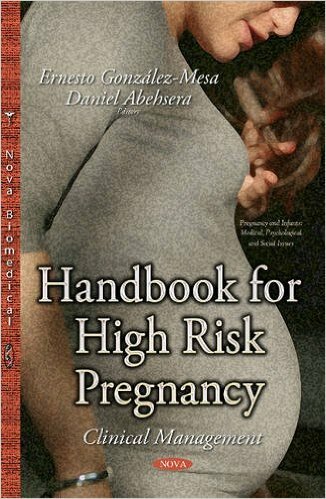 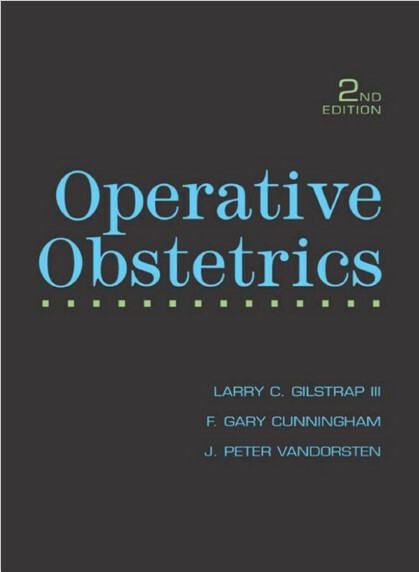 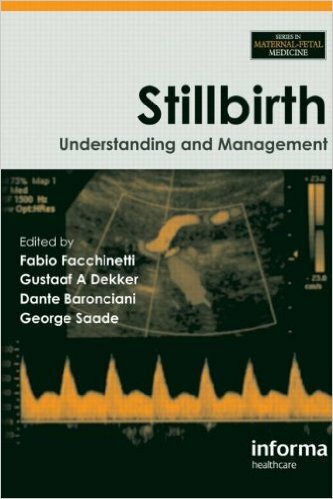 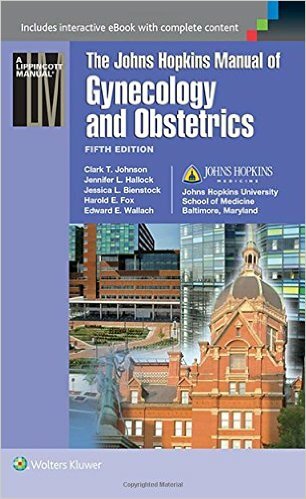 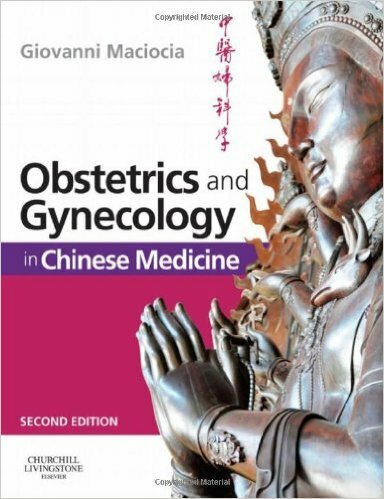 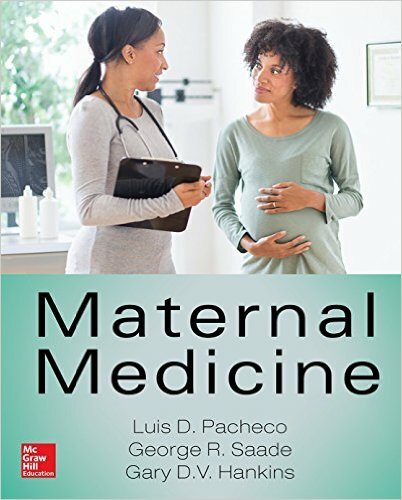 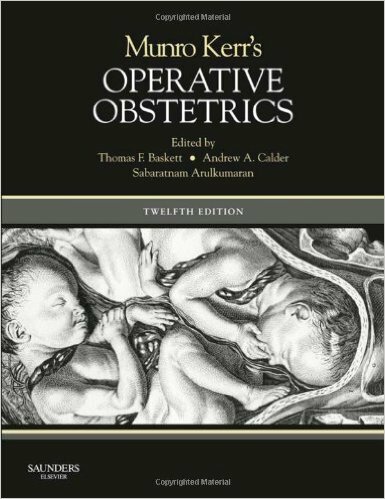 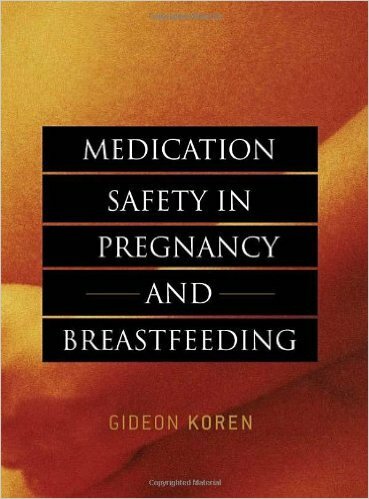 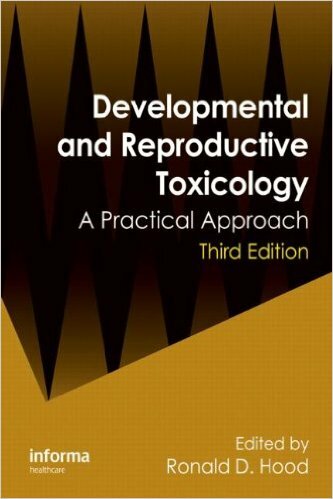 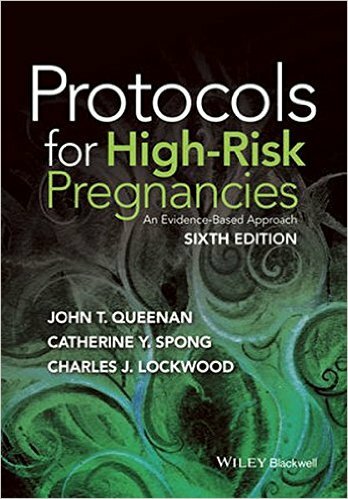 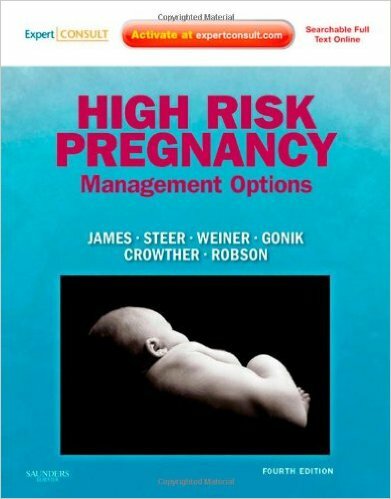 Accordingly, this book will be a valuable tool for every obstetrician and gynecologist. 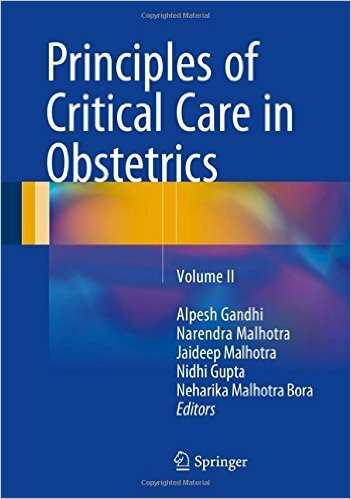 Practitioners across the world will be enabled to deepen their knowledge and to refine their approach to complications in daily clinical practice.